Important Notice: Requires the base game Heroes of the Storm in order to play. 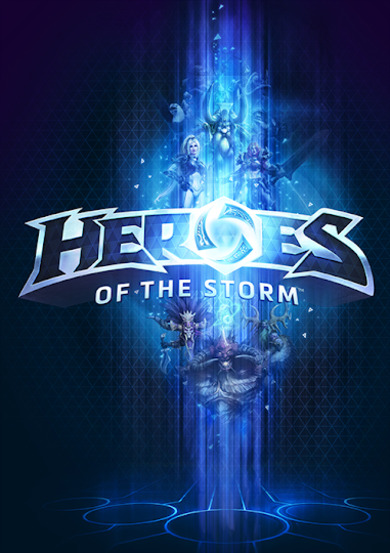 Heroes of the Storm: Starter Pack is your perfect opportunity to start playing Blizzard’s new MOBA game. Answer the call of the Nexus and start your journey with new and powerful heroes, an awesome character skin and an exclusive mount pet. • The Golden Tiger, a unique mount, exclusive for Starter Pack holders. If you have some of the characters there’s no worries, as all of the items above comes with a separate code! Start experiencing HotS today!